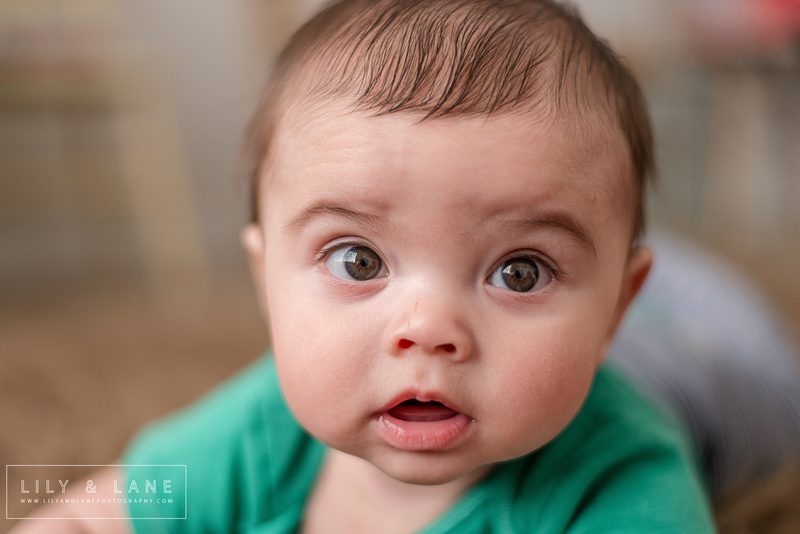 Back in April, A came to the studio for his 4 month photos. 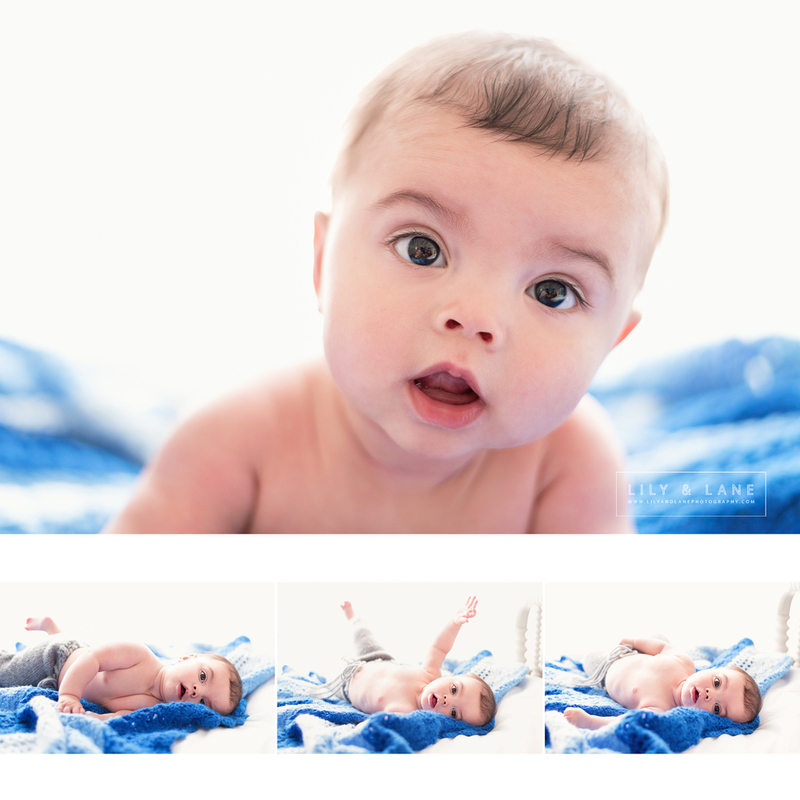 It ended up being an extra special milestone session because while doing tummy time on the day bed he executed his first solo roll over! It was so exciting! G and I were squealing and A looked utterly confused at our reaction. I'm so glad I was able to captured the moment for G and D!